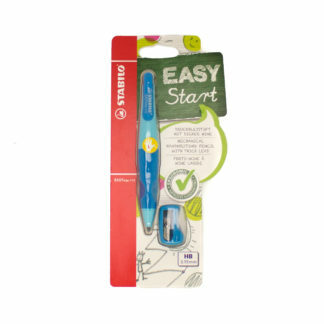 Easy Ergo Pencil Blue – Right Handed. 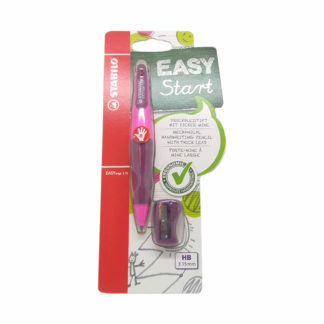 The easy ergo is a true Starter-Pencil for small children, with different versions for left and right-handers. 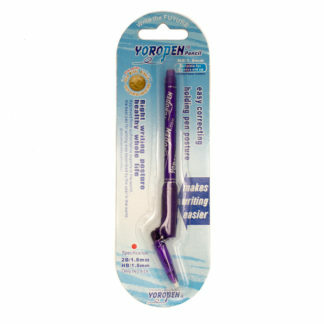 This ergonomic mechanical pencil has a super strong lead and soft grip zone. It comes with its own right-handed pencil sharpener, which will only sharpen the size of lead used in this pencil. It is easily refillable and cleanly erased, and most importantly extremely easy for children to use. 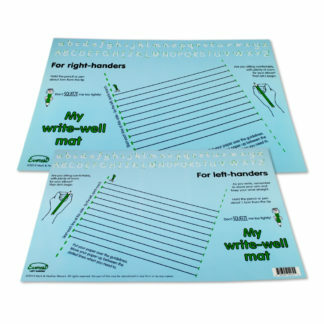 For improved handwriting.